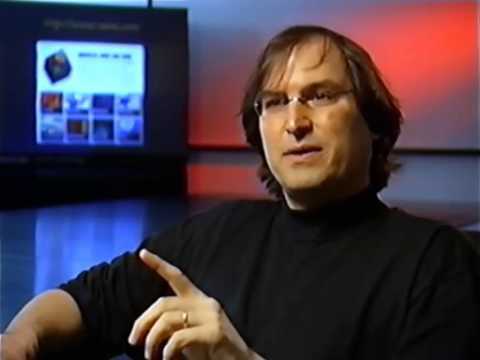 In an interview given in 1995, when Steve Jobs was still at NeXT and before he came back to revive drowning Apple again. Steve gives timeless valuable advice that is true not just today but will stay true for ages to come for those who understand it. I think that’s very important and however, you learn that, once you learn it, you’ll want to change life and make it better, cause it’s kind of messed up, in a lot of ways. Once you learn that, you’ll never be the same again. This is so life changing, motivating and recharging you, if you understand what is he saying.